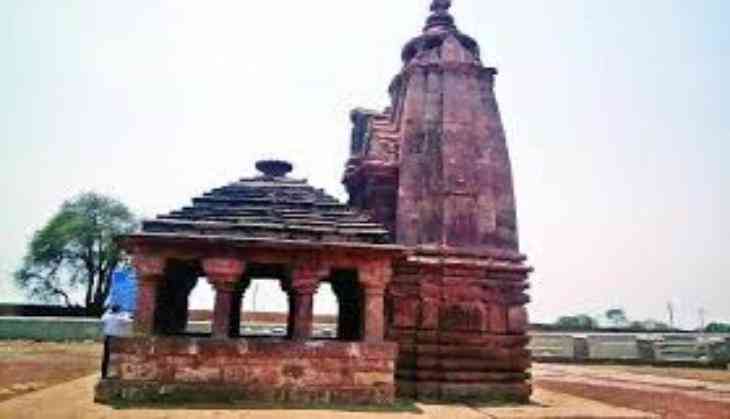 Union Cabinet has approved amendment to the Ancient Monuments and Archaeological Sites and Remains Act 2010 and it has been decided to allow centrally funded projects to be set up in the prohibited area of the nationally protected monuments. The act that was passed in 2010 has the stated objective ‘ to preserve, conserve, protect and maintain all ancient monuments and archaeological sites and remains declared of national importance, and their surrounding areas up to a distance of 300 Mtrs ( or more as may be specified in certain cases) in all directions’. The act replaced the ordinance, AMASR(Amendment and Validation) Ordinance promulgated by the President of India on 23 January 2010. The rationale for preservation of the monuments and sites of national importance is brought out very appropriately by John Ruskin and quoted in the committee report that formed the basis of the 2010 amendment ‘it is no question of expediency or feeling whether we shall preserve the buildings of past time or not. We have no right whatever to touch them. They are not ours. They belong to those who built them, partly to all the generations of mankind who follow us’. Constitution of India, in seventh Schedule declares built heritage as a significant public good. If the amendment is given effect, new construction will take place in the immediate vicinity of protected properties of National importance ,i.e. ‘prohibited areas’, that is, within hundred metres of their delineated boundaries. Historic structures and archaeological remains are considered to be the most susceptible to heavy vibrations, chemical effects or mechanical stresses in this zone. In most sites, un excavated structural remains that open up avenues of further research also fall within these prohibited zones. Construction activity of any nature will inflict irreversible damage to the monument as well as to the prospect of future study and understanding of the historic context of the site. We the signatories seek indulgence of the Central government and demand that the amendment as above may not be pursued . We also appeal to the parliamentarians belonging to various political parties to show their continued resolve to preserve and protect the monuments and sites of national importance. These are significant part of the soft power of India as also collective universal cultural assets and physical memories of our glorious past. M Saleem Beg, former director General Tourism and Member National Monuments Authority(NMA). K. M. Shrimali, rtd Professor, D.U.